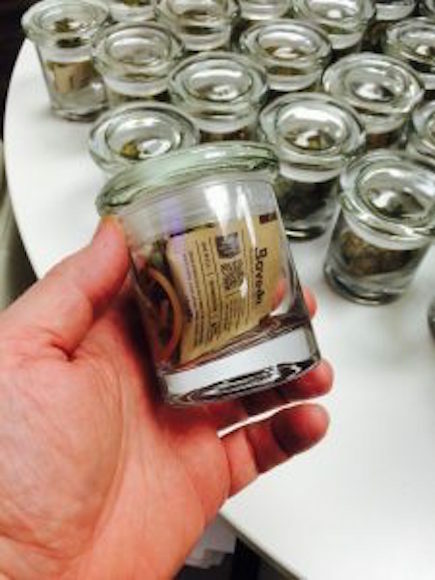 Mr. Stinky's Green Garden: Is your Dispensary Curing on the Shelf? Did you know Curing is the most critical part of cannabis cultivation? Curing is another term for aging. After hang drying, a cultivator introduces cannabis to a container, ideally at a stable humidity lever, for a time between a couple of weeks to a few months. The thing is, few cultivators/dispensaries cure properly because demand is so high. They can easily provide dam good cannabis now at the expense of providing really outstanding cannabis later. There's a growing number of them now curing on the shelf by packaging cannabis with the world's only precision 2-way humidity control - Boveda. Is your favorite dispensary doing it? 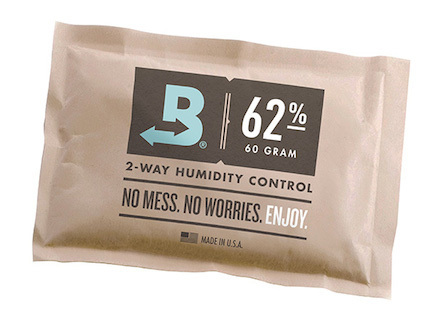 With Boveda everywhere cannabis is present, we're adding and removing moisture to maintain a stable humidity level at the perfect curing humidity. That means your cannabis retains 15% more terpenes - the beneficial compounds you are buying it for. So instead of cannabis losing quality on the shelf, Boveda in the containers is curing it - making it better. Cultivators/Packagers/Processors across the country are starting to cure on the shelf with Boveda. If they're not already, ask your favorite dispensary when they're gonna start!